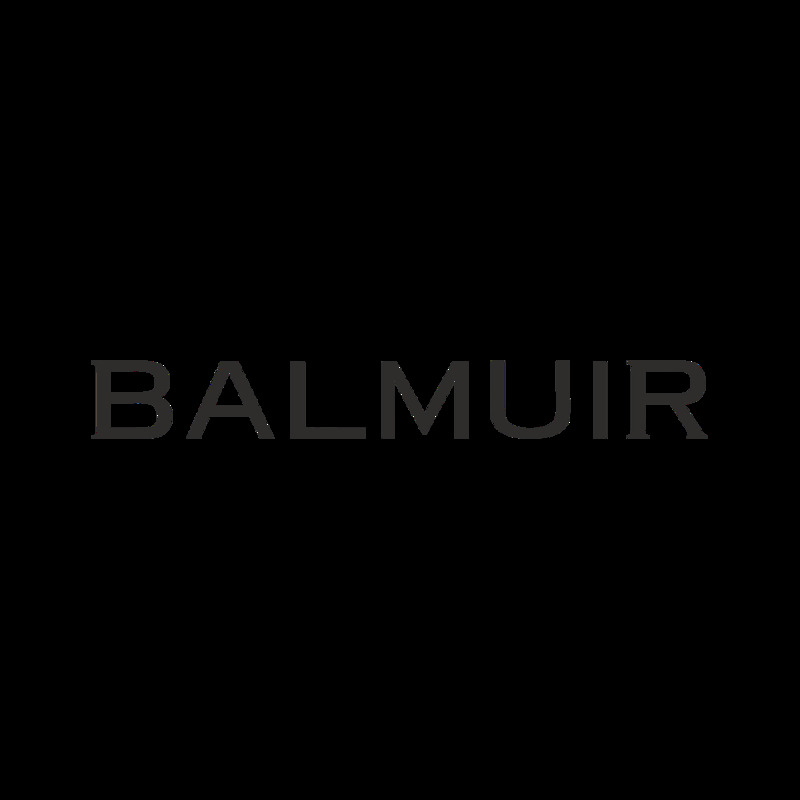 Balmuir B-logo cushion cover is a classic product from Balmuir B-collection. Earthy colours create a peaceful athmosphere and the texture of the product combines well with the rest of the room design. The precious combination of the Mongolian cashmere and high quality wool is indulging. Match with the B-logo throw.